Easily deployed structures create realistic urban training settings. Shipping container first responder training facilities are scalable, allowing customers to spread installment costs over phases. Durable construction guarantees long-term, low maintenance use. 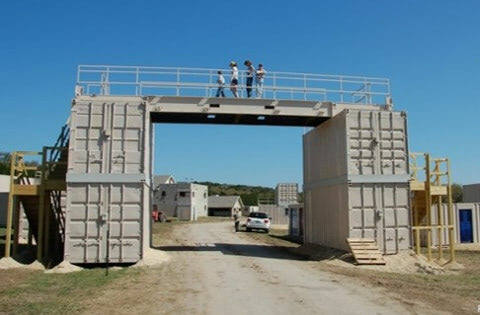 Emergency response professionals in law enforcement, fire-fighting, and the military are discovering that modified container-based structures make excellent first responder training facilities. 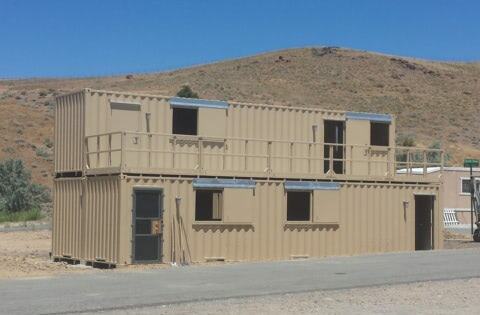 A container-based first responder training facility provided the Washoe County Sheriff's Office with a cost-effective city-grid. Custom internal features designed by Falcon keep training exercises novel and realistic. The US Airforce used Falcon’s modified container structures as props in IED training. 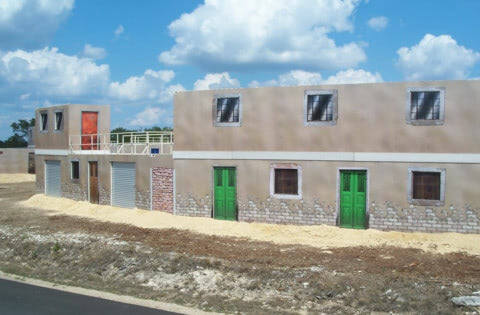 The structures, complete with realistic finishes, emulated a small village in the region of deployment.